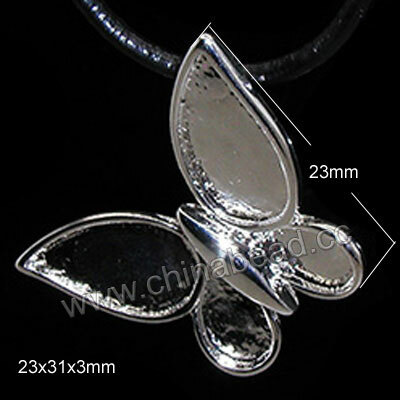 Zinc Alloy Beads--Zinc alloy metal beads are versatile staples in jewelry making. They can be used as spacers or primary components in beaded, wire wrapped and woven jewelry and can give a real visual impact to your fashion jewelry designs. Mix our fantastic zinc alloy beads with gemstone, glass, wood, pearl and more to make your own striking jewelry pieces. NOTE: Our Min. order is for each color each size. China beads accept OEM/special orders. Contact us now!